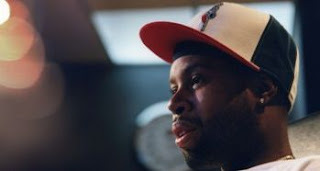 From Detroit, J Dilla was one of hip-hop most highly regarded producers, working with Common, Busta Rhymes, Q-Tip, and A Tribe Called Qwest among many others. Very tragically he died early this year of complications from a rare and incurable blood disease and Lupus. His sound is considered to reach back to classic hip-hop style combined with innovative breakbeats. Excellent post. Just posted on Dilla myself a few weeks ago...thought you might be into it.